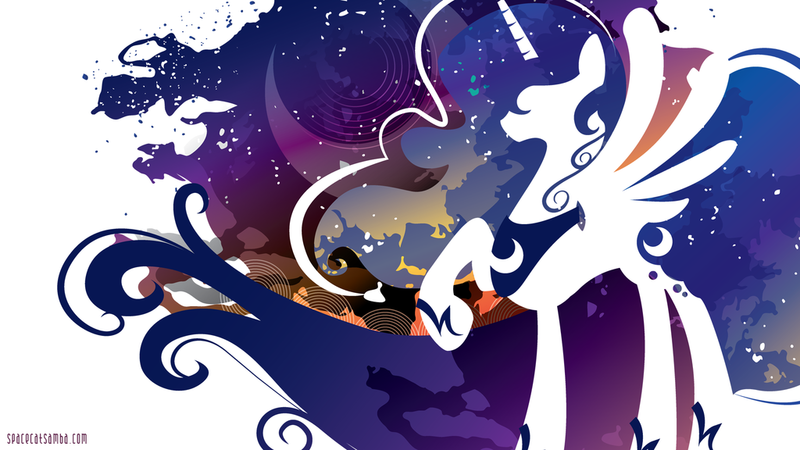 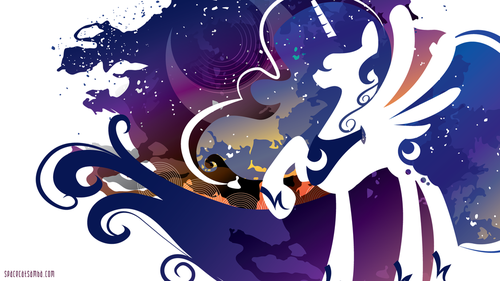 Princess Luna দেওয়ালপত্র. . HD Wallpaper and background images in the মাই লিটল পনি ফ্রেন্ডশিপ ইজ ম্যাজিক club tagged: photo karinabrony wallpaper.